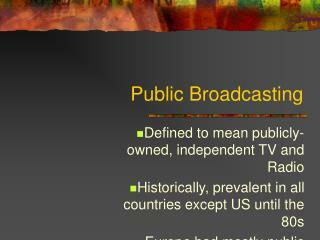 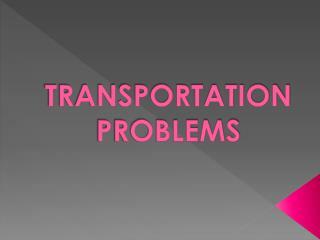 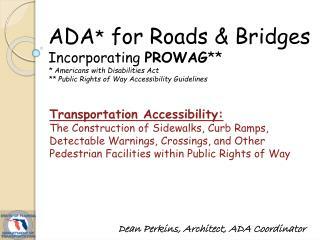 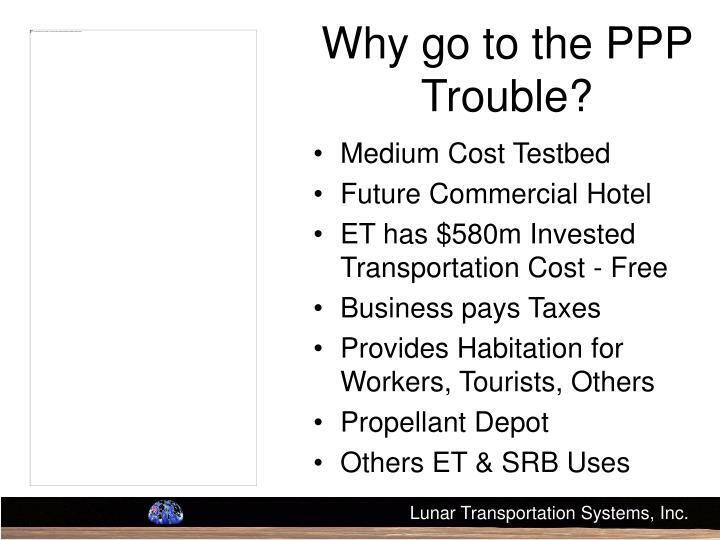 Why go to the PPP Trouble? 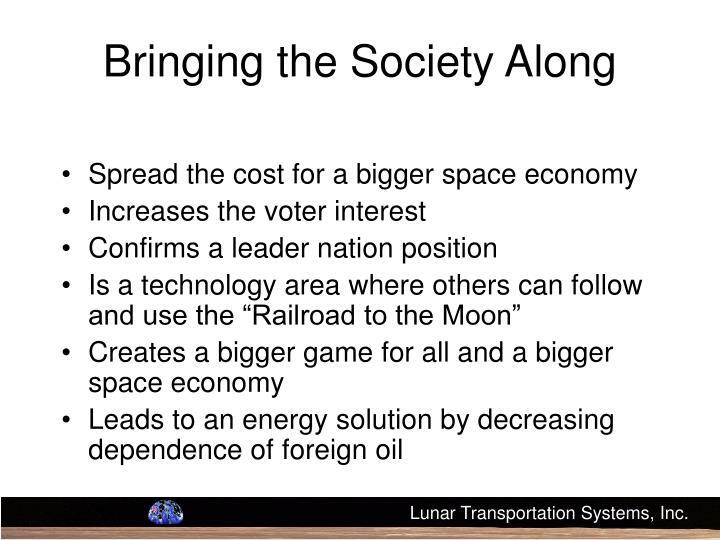 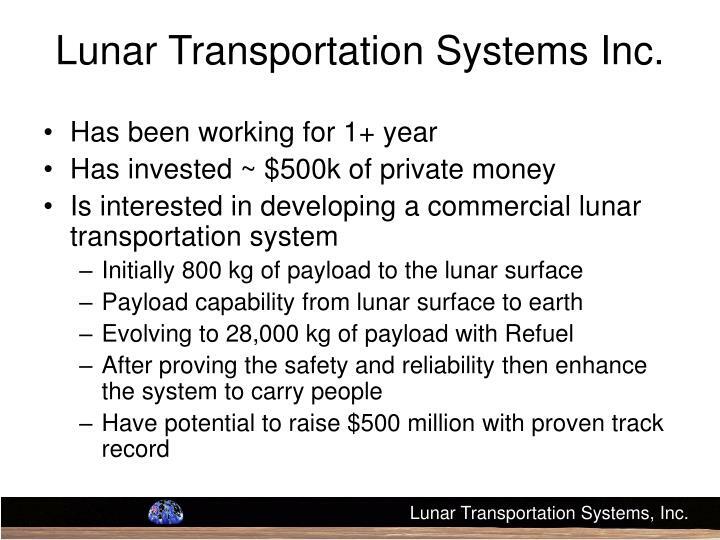 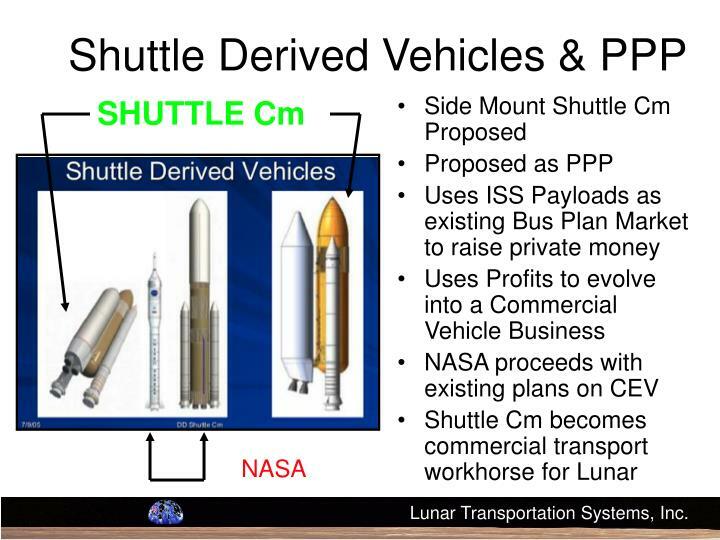 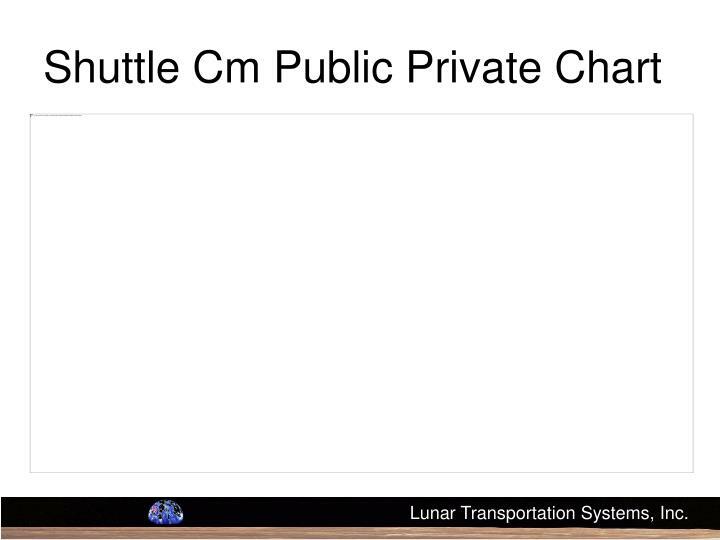 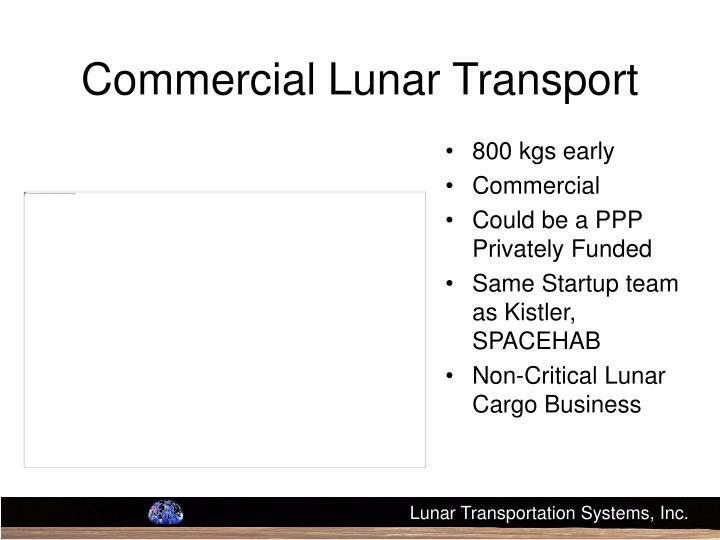 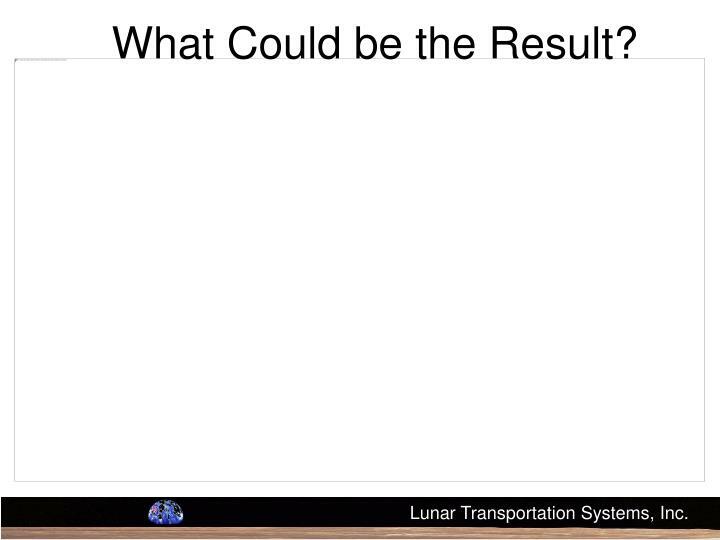 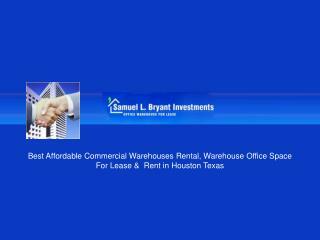 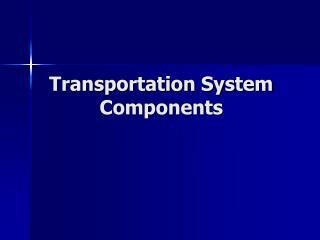 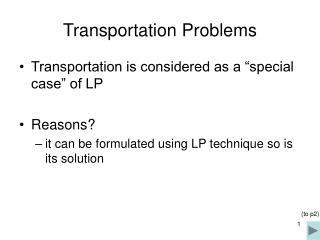 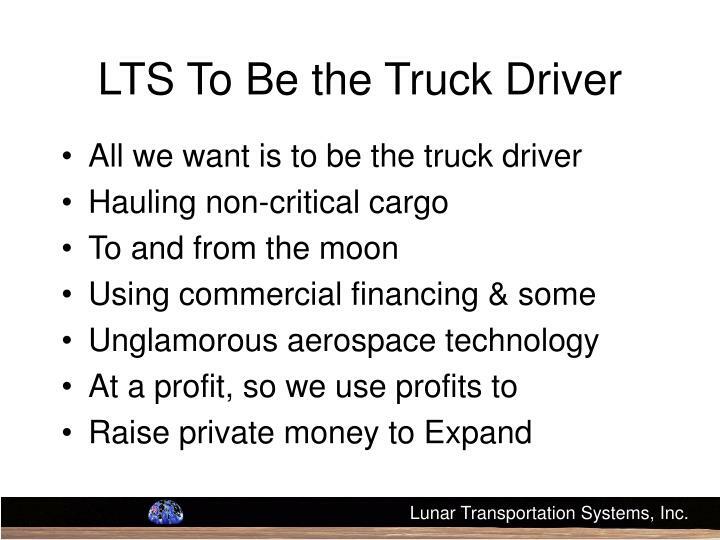 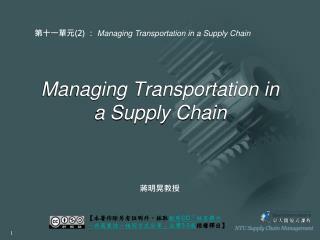 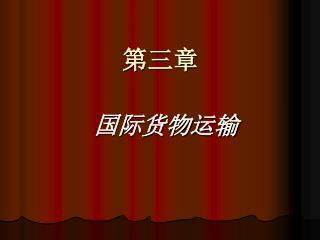 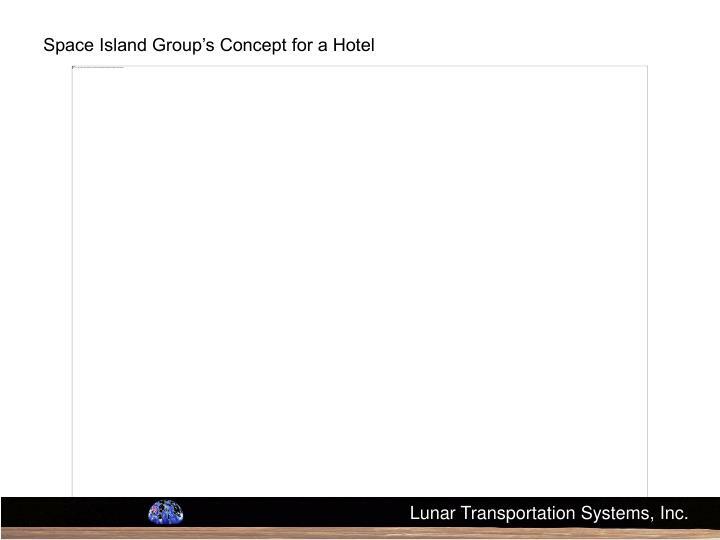 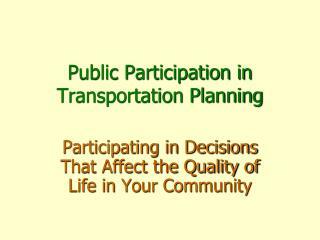 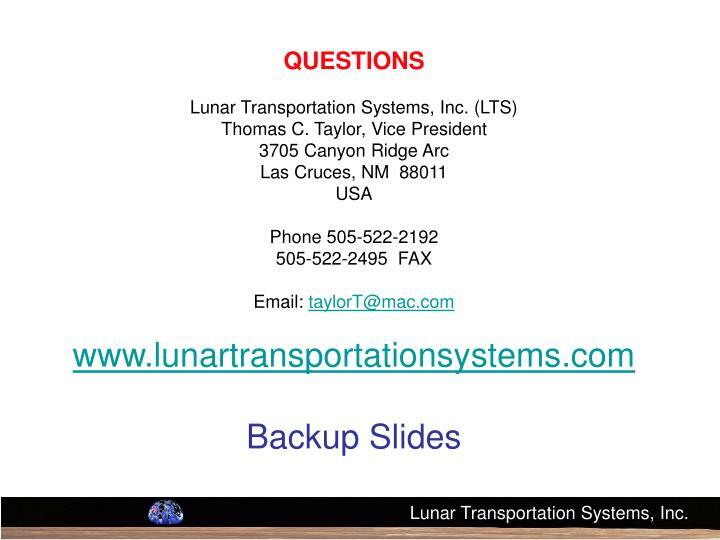 Uses a fleet of two new reusable spacecraft - the Lunar Lander and the Propellant Transporter. 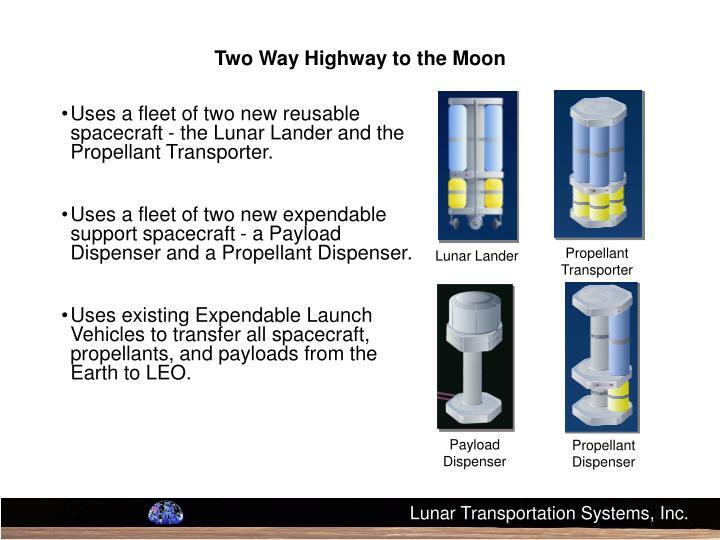 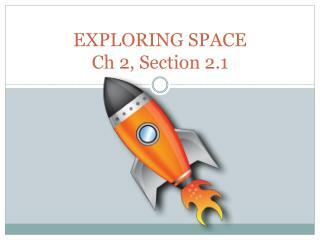 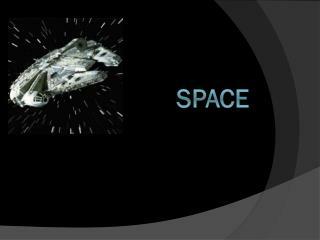 Uses a fleet of two new expendable support spacecraft - a Payload Dispenser and a Propellant Dispenser. 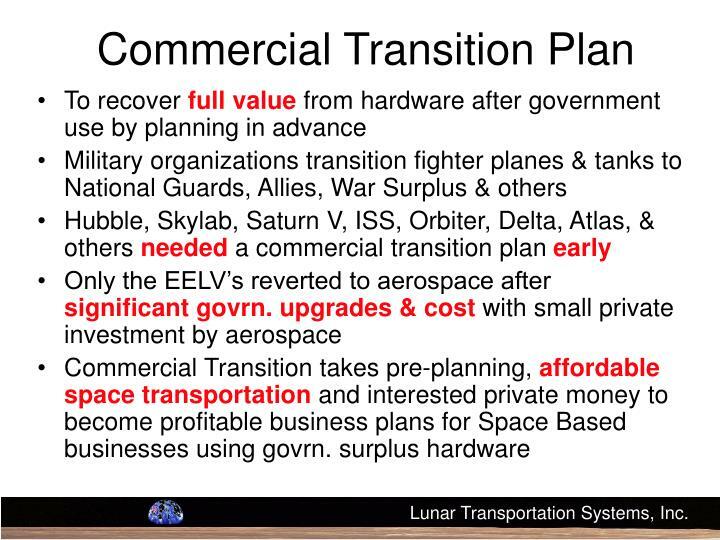 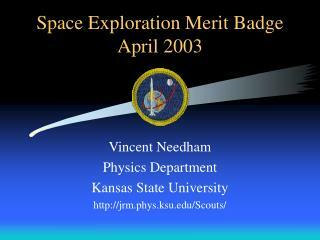 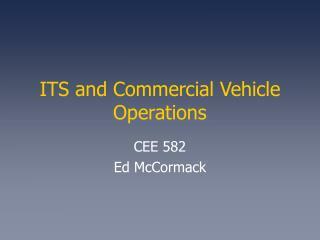 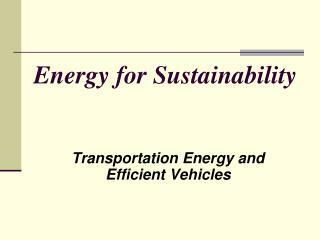 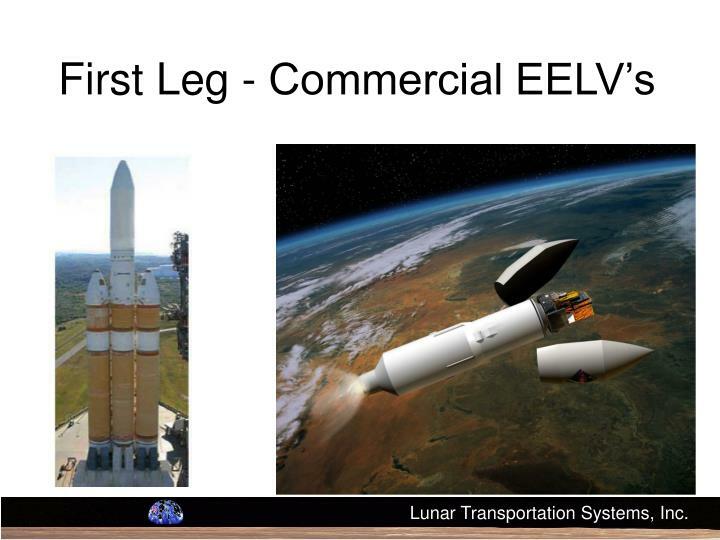 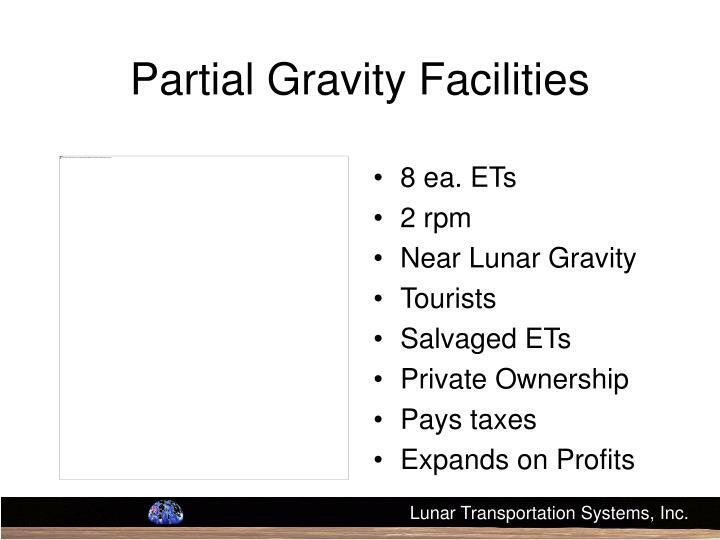 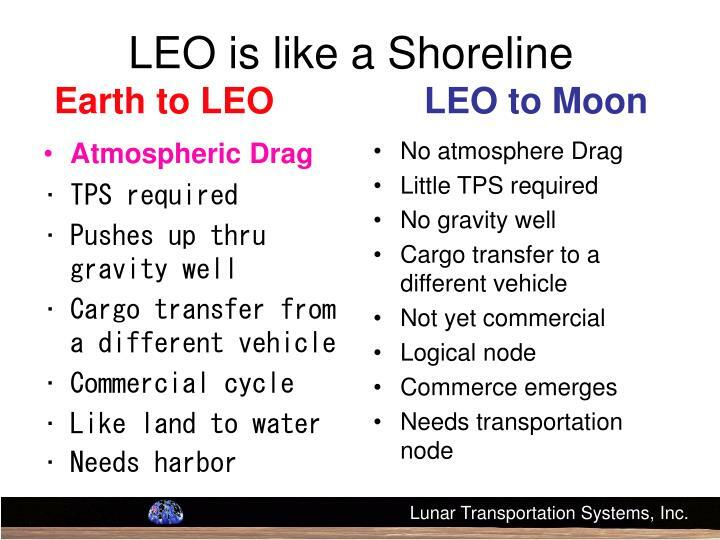 Uses existing Expendable Launch Vehicles to transfer all spacecraft, propellants, and payloads from the Earth to LEO. 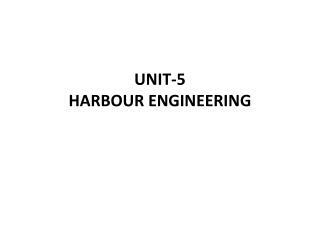 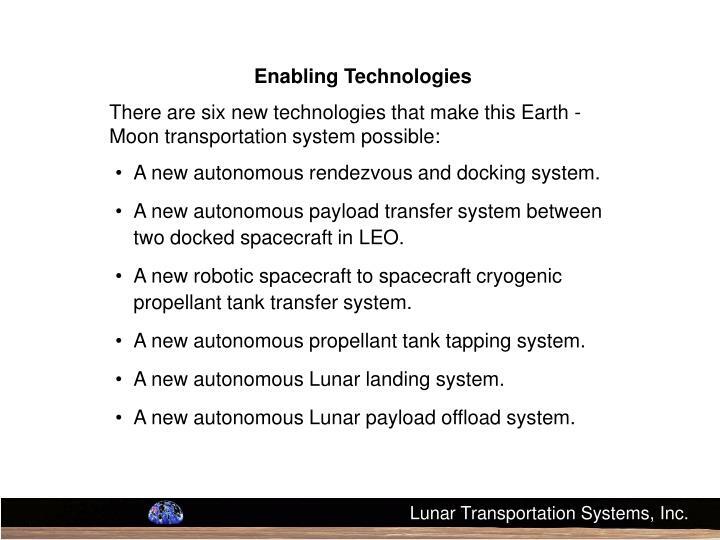 A new autonomous rendezvous and docking system. 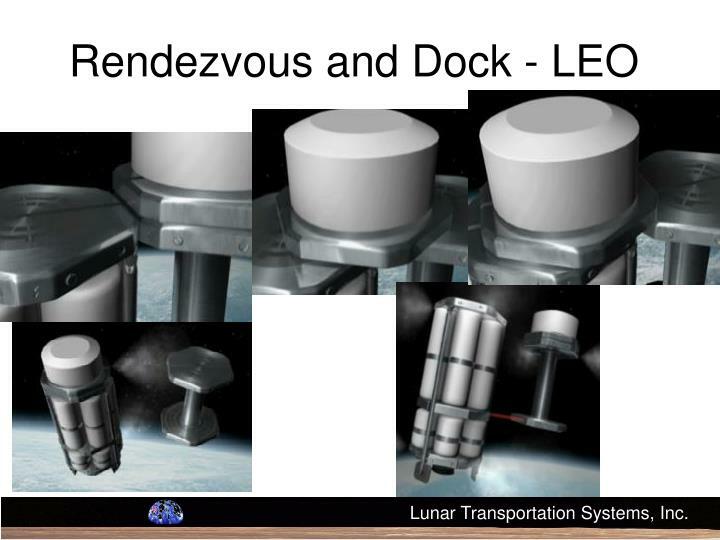 A new autonomous payload transfer system between two docked spacecraft in LEO. 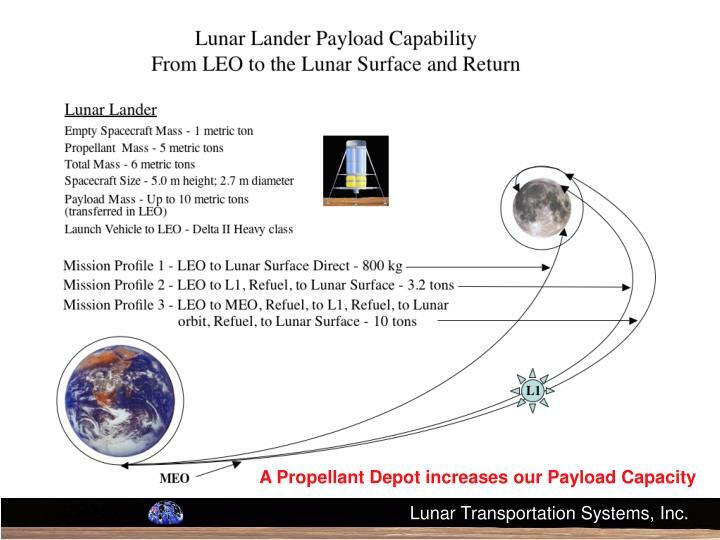 A new robotic spacecraft to spacecraft cryogenic propellant tank transfer system. 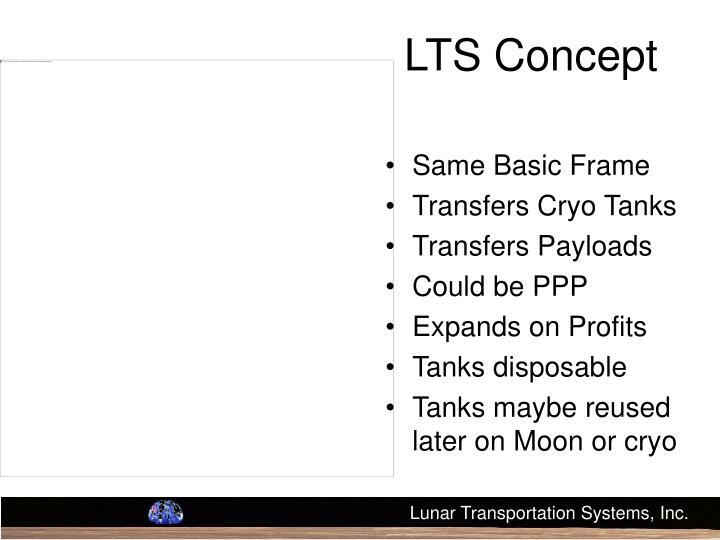 A new autonomous propellant tank tapping system. 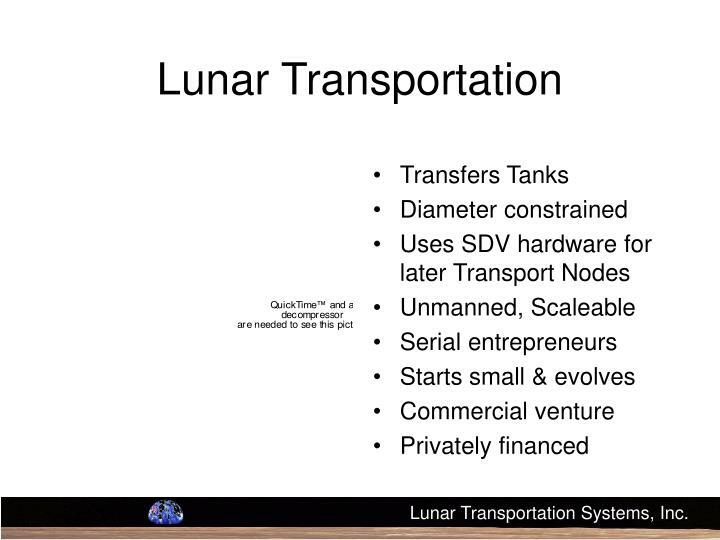 A new autonomous Lunar landing system. 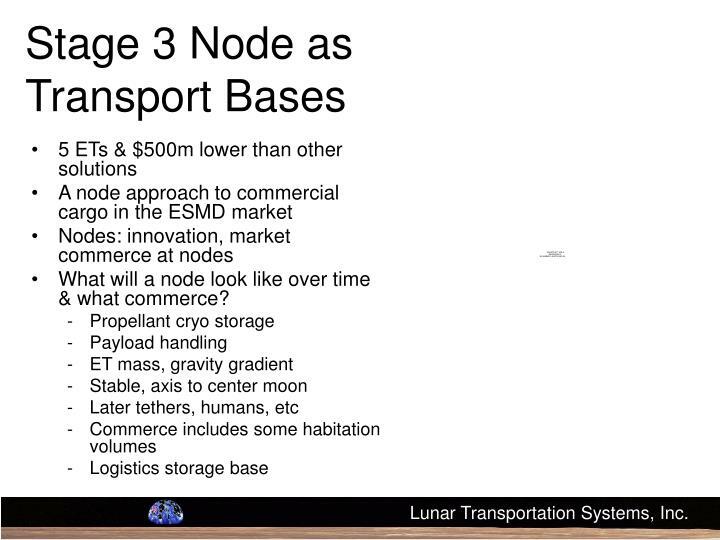 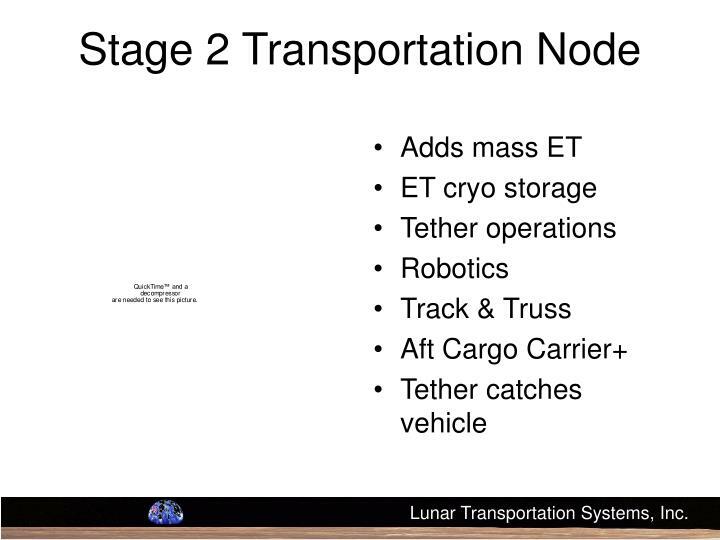 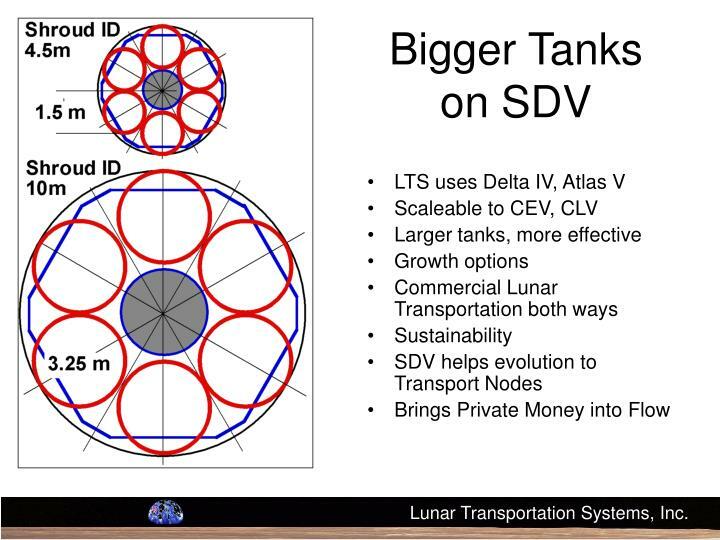 A new autonomous Lunar payload offload system. 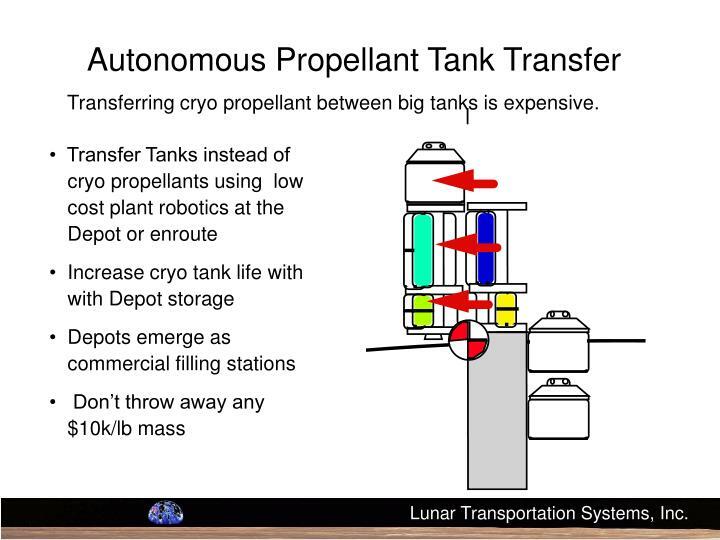 Transferring cryo propellant between big tanks is expensive. 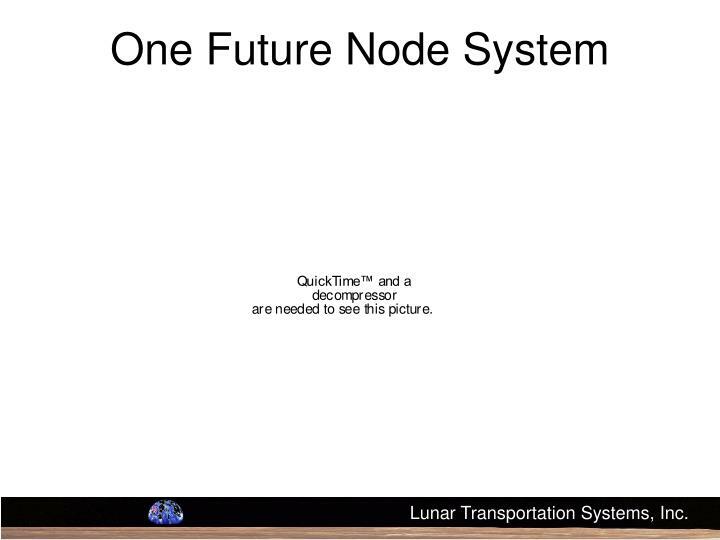 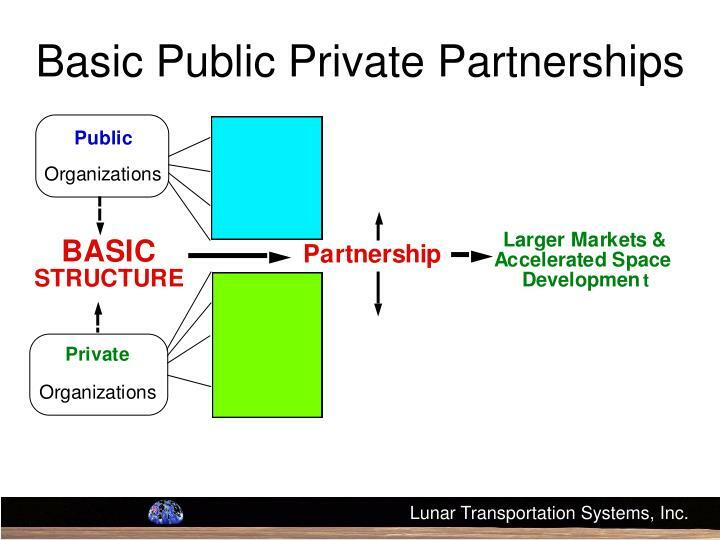 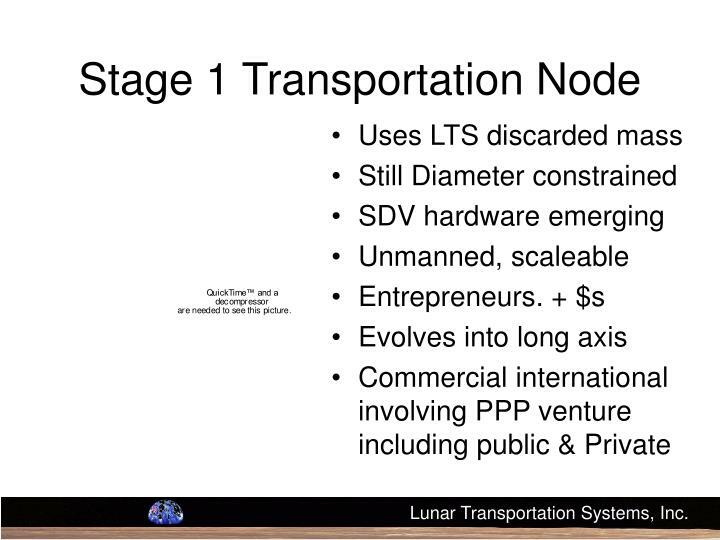 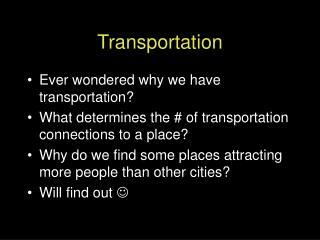 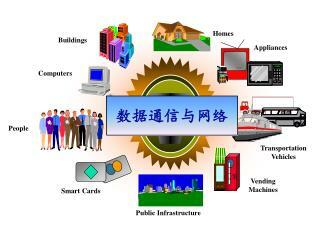 What will a node look like over time & What Commerce will possibly emerge with PPPs? 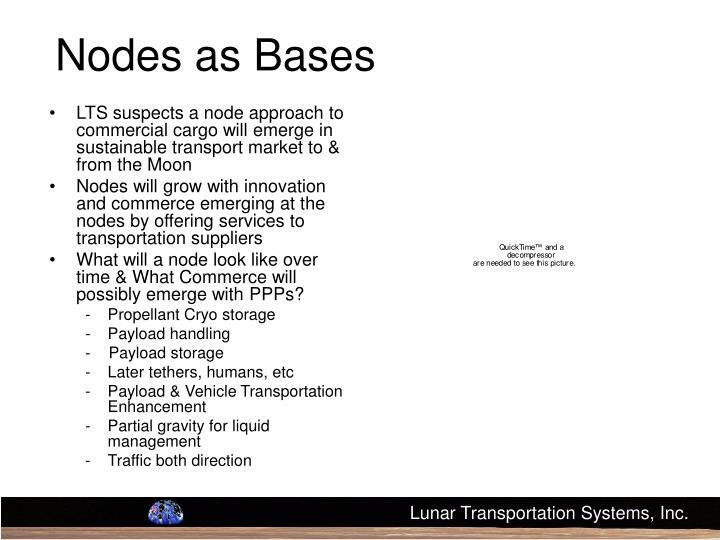 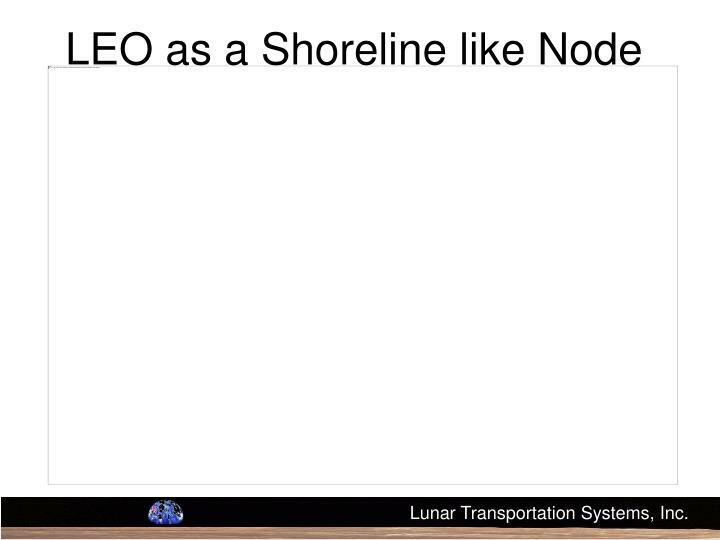 What will a node look like over time & what commerce? 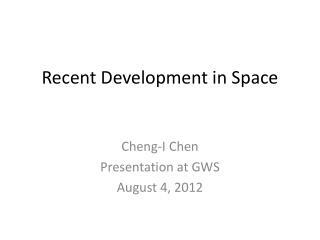 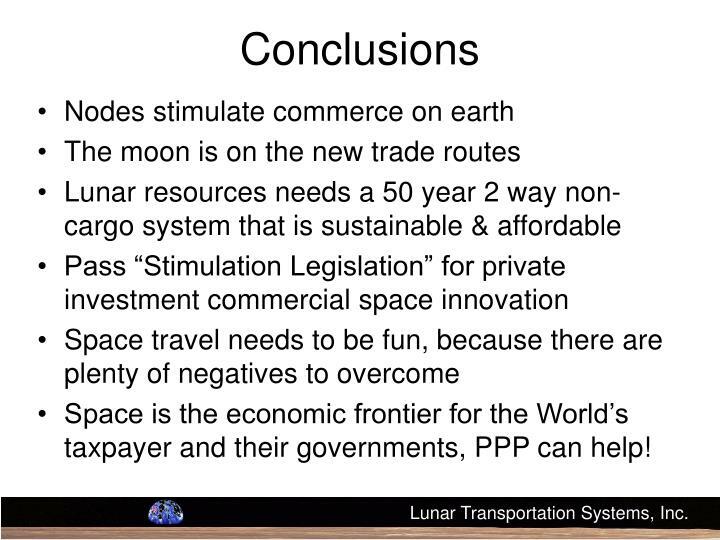 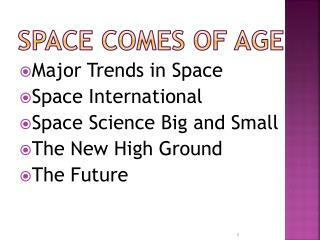 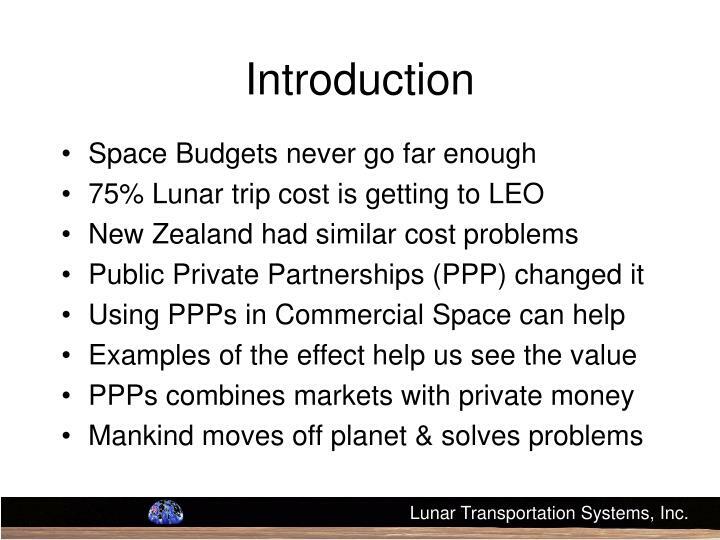 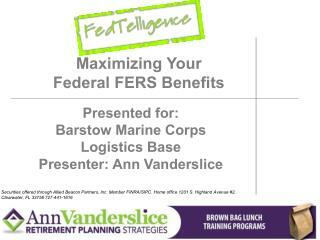 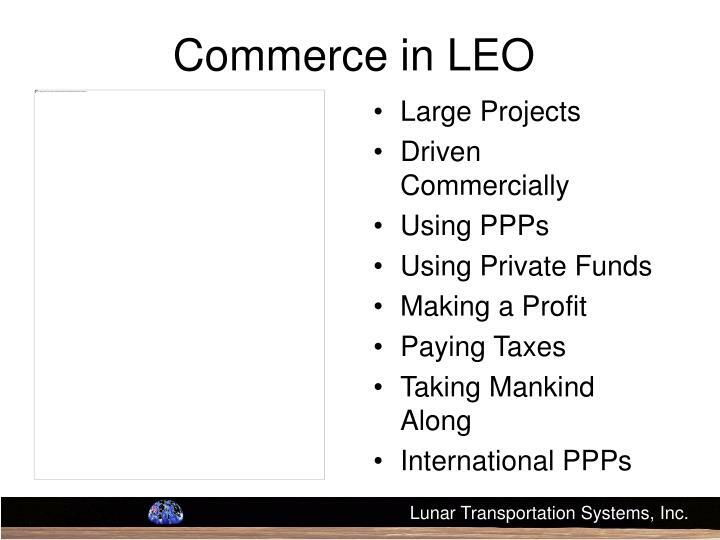 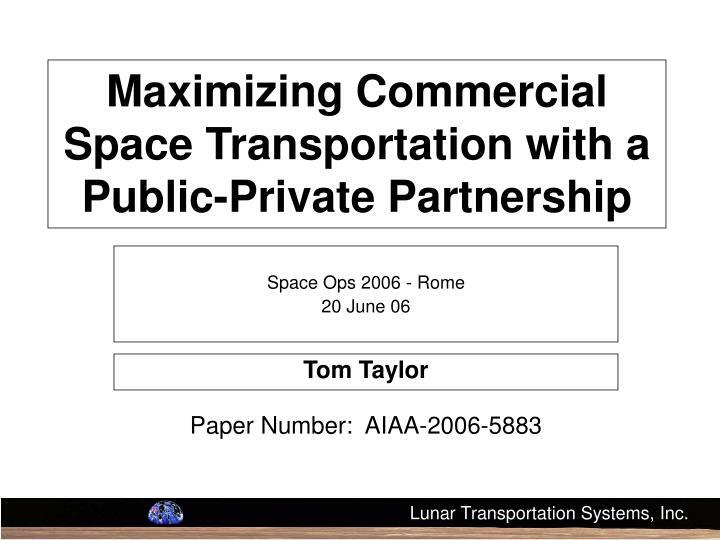 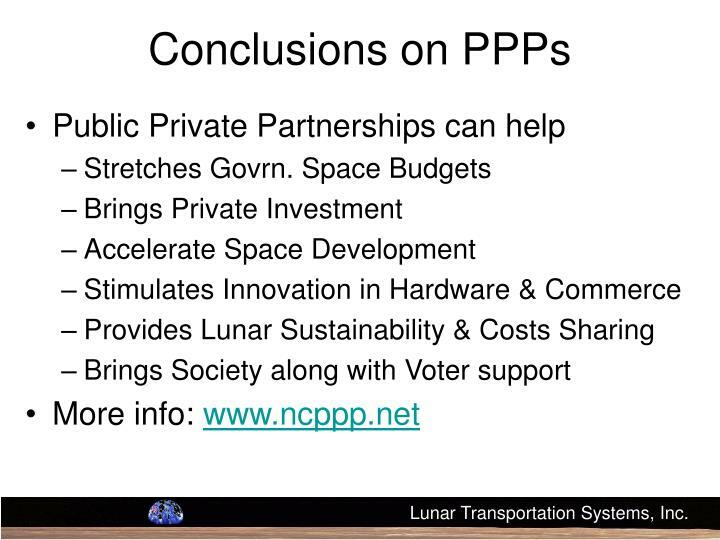 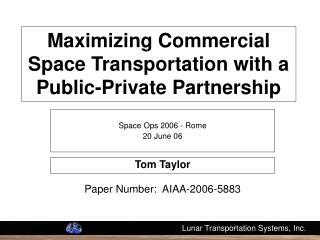 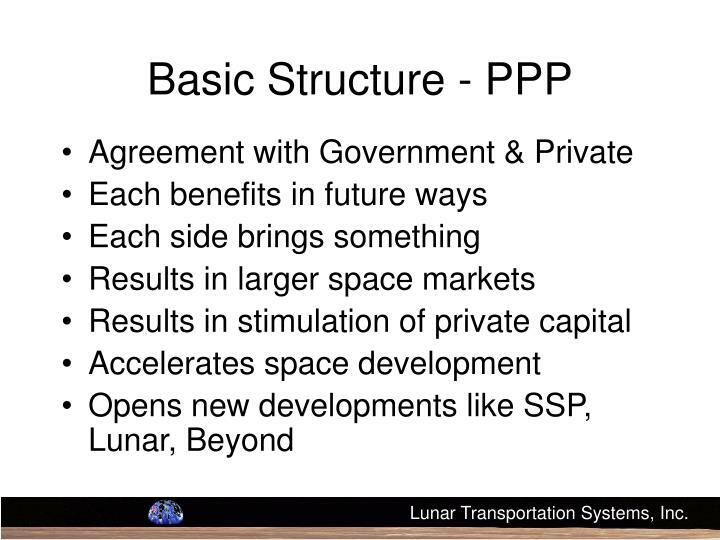 Space is the economic frontier for the World’s taxpayer and their governments, PPP can help!